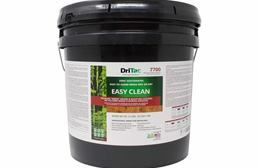 Tired of your floor moving every time you do a power clean? Or maybe you’re tired of that hollow sound your floor makes. Whatever the reason, at RubberFlooringInc we are certain to have perfect adhesive for you. For our rubber flooring, we recommend the use of a Polyurethane Adhesive. 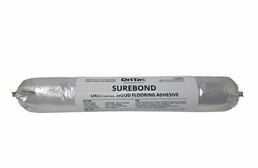 This rubber flooring adhesive provides the strongest bond between the floor and subfloor. So no more fretting over your floor moving when you decide to go all out in your new gym. 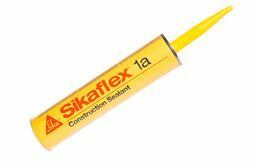 Our pressure sensitive adhesives are great for all flooring types. Similar in tackiness to tape, pressure sensitive adhesives are our most ‘DIY’ friendly adhesives. 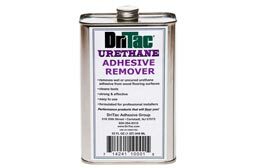 These adhesives are very easy to clean and allow for mistakes. When I think of glue, I think of the white Elmer’s glue that was standard issue in Kindergarten. The smell and taste of it was delightful. What?! Don’t tell me you never tried it! 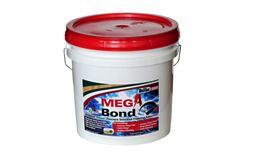 Since the beginning of time, adhesives have been used by man for all types of uses. From making furniture, flooring and art; adhesives can be found in all aspects of our lives. 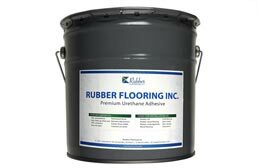 Glue is available in several types, and at RubberFlooringInc we sell two types: pressure sensitive and polyurethane (urethane). Polyurethane glues, also known as urethane or wood glues, are the best types of glues to use with our rubber flooring. Polyurethane adhesives are a moisture curing adhesive that bond tightly to the floor and subfloor, so no movement is happening with your new floor. 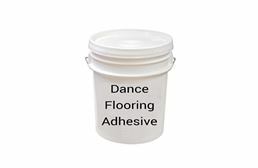 These adhesives do bind tightly, so if you do need to replace your flooring, you will essentially have to destroy the floor to get it up! Pressure Sensitive glues are very common and can be found in many common items, from tape to stickers. So what is so special about pressure sensitive glues? 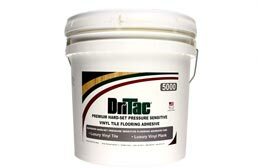 Pressure sensitive glues are releasable, which is great for certain types of flooring. Take, for instance, little Fido has a huge accident; I mean thermonuclear, and ruins one of your carpet tiles. Since you used a pressure sensitive adhesive, you are able to pull up that tile and replace it with a nice fresh one. How awesome is that?! 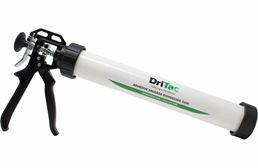 So why do they call this adhesive pressure sensitive? Does it have an issue with all of this pressure? No, it’s called pressure sensitive because it takes pressure to get the glue to bind to your floor. Seam sealer adhesive is a tube of black polyurethane adhesive that is great for gluing between tiles and rolls. Seam sealer is a urethane glue, which means it will produce a tight bond between surfaces. Seam sealer glue is great for spaces where traditional glue won’t work. When you hear the acronym VOC, what is the first thing that comes to mind. Chemicals? Deadly substances? More than likely, all of that comes to mind. So what are VOC’s? VOC stands for volatile organic compounds and these are the scents and odors we smell from everything around us. Just like that new car smell, some adhesives have an odor to them, but this odor does not mean they are hazardous to your health. 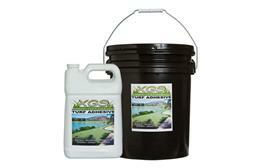 All of our adhesives are very safe and will off gas for very short period of time. We do offer some ‘Green’ adhesives that contain no VOCs and these glues are great for individuals with a sensitive sense of smell.